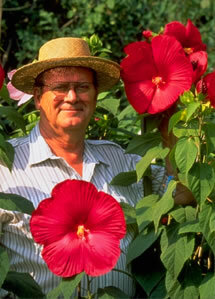 You’re passionate about your perennials, attentive to your annuals. While your beds look spectacular, your hands suffer. They’re not just dirty, but dry and damaged. Wash your hands with Gardener’s Hand Soap to gently scrub your skin clean. The bar contains finely ground cornmeal to remove stubborn dirt—a nail brush helps—and to make your hands feel smooth again. Rich African shea butter in the soap will restore moisture. Your skin will feel soft and pampered. A blend of three essential oils makes the fresh citrus scent a perfect finish.